Biography: Domenico Pugliese, in the artistic world known as "Akuaryo", is a psy-trance producer from Italy. Focused mainly on progressive style, Akuaryo creates highy-energy beats with trippy melodies. His musical carrier began after finishing his music production studies in Ableton & Steinberg training center. 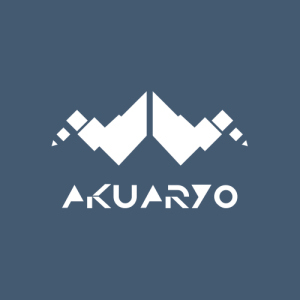 Akuaryo has already released music on various compilations through different labels.